I was struck by a cold thought yesterday that the next generation of gaming might bring with it a ten or twenty dollar increase in game prices. 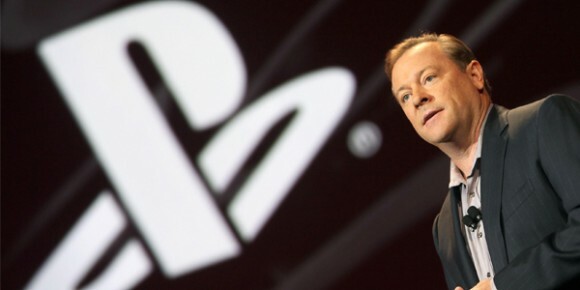 Mercifully, this is not the case, according to Sony Computer Entertainment America president Jack Tretton. Tretton stated earlier today that games will range between 99 cents and $60. Speaking with CNBC, Tretton promised more details during the “9-10 month” period between now and the launch of the PS4. The PS4, says Tretton, is designed “with the game developer in mind and the consumer in mind,” and will offer the price range as part of a “try-before-you-buy” system, though he didn’t offer any information beyond that. It’ll be interesting to see how this pricing model pans out for the console, but I predict good things. What do you think about this pricing structure? Does it seem like a feasible way to acquire games? Tell us in the comments, or discuss the PlayStation 4 in our forums!